1. Please register at the bottom of this page. 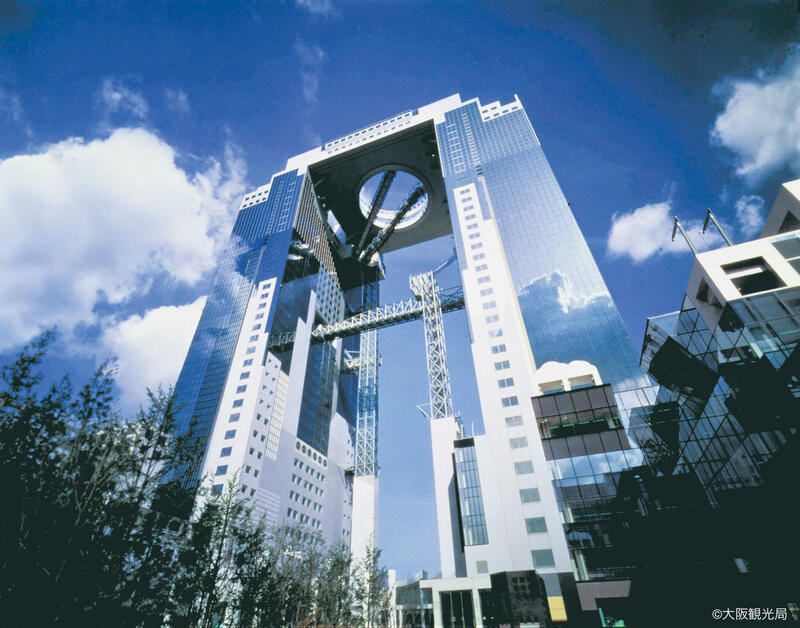 Osaka-01:スカイビル›) and send the screenshot by E-mail to mdoc1029@gmail.com along with your agent name. You are not registered, the E-mail wasn't sent in the time, or the agent name doesn't match with the screenshot.